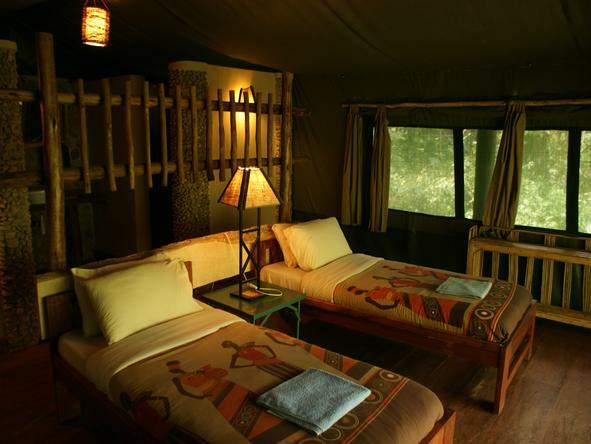 Hidden within the beautiful Kibale Forest National Park, this tented camp offers a peaceful escape surrounded by lush forest, birdlife and a variety of primates for an unforgettable nature experience. 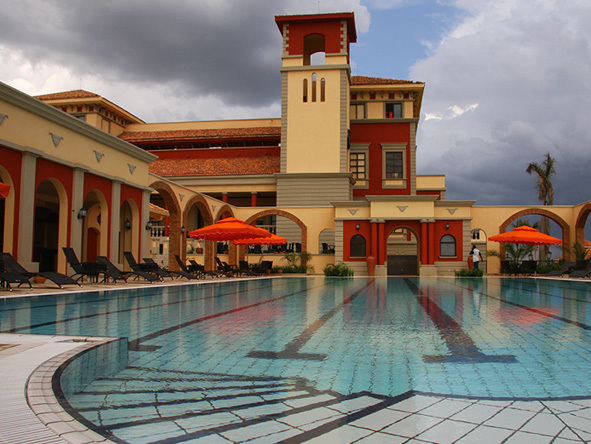 Lying on the outskirts of Entebbe, the Serena Lake Victoria is one of Uganda’s most lavish hotels with a full spa, tennis courts & boat cruises on the lake. 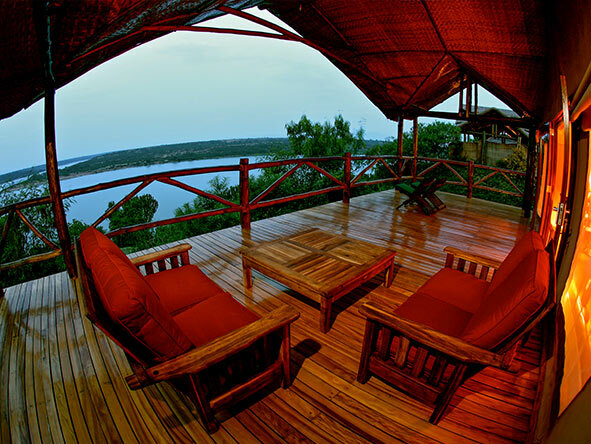 Enjoy game viewing, chimp tracking, river safaris & birding from this lodge, boasting huge views in Uganda’s Queen Elizabeth National Park.